The Discount Bar Stools sold at BarStoolsandChairs.com are all American Made and commercial grade. 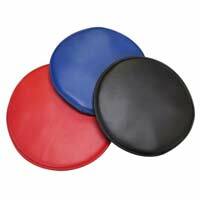 Our discounted bar stools are made for use in restaurants and bars. 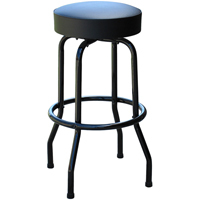 Whether you are looking for 300 bar stools for your campus bar or 4 bar stools for your home, you won't be disappointed with your Made in the USA quality. 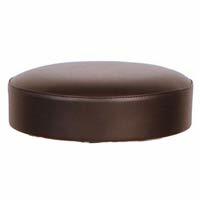 We can handle most sized orders of our quick ship bar stools in just 2 days.